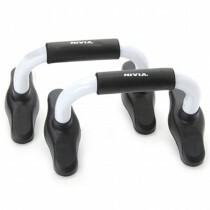 Nivia Push Up Bars are devised to give you a refined push up experience. The New Push Up bar which is specificlally designed to give you maximum comfort along with a more intense workout. The Niviai Push up bar is made up of a special non-slip material with high quality steel to give it durability and longevity. 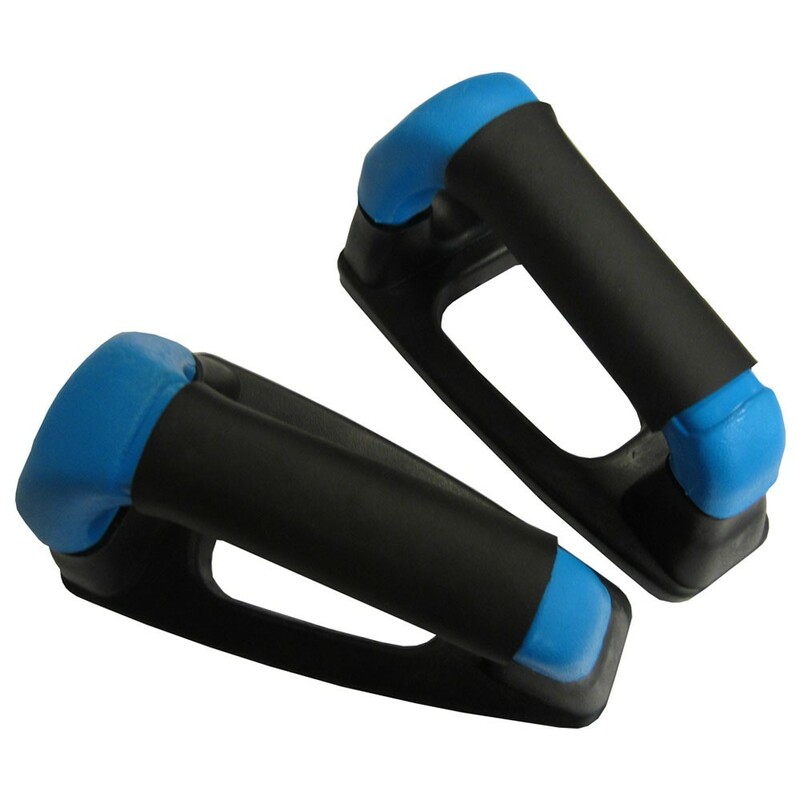 The Nivia Push Up Bars are available in pairs.